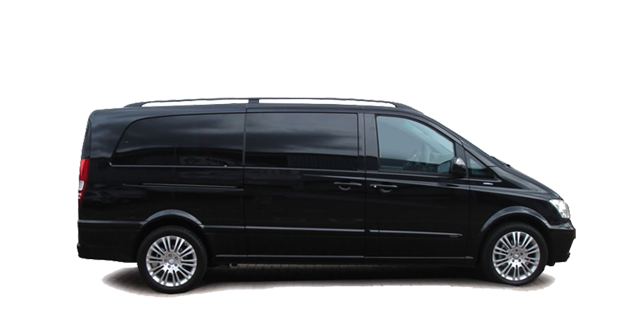 Our stretch limousine, Hummer stretch limos and other fleets of cars are popular choices for anyone who need a car hire for sports games, wedding, prom, anniversaries and weddings. For newlyweds, they will especially enjoy their time together in a limo or executive vha cars, as they enjoy a glass of champagne or wine, and music on their way to the wedding venue and reception later. We have all popular fleet of limos for hire. If you need a limo for shopping, prom, wedding and other events, our vehicles and chauffeurs will be there for the transportation of your friends and family whenever you want them to be. Whether you are looking to arrive in style at your next party or corporate event, require a bespoke transfer from the airport, a luxury wedding car experience and enjoy a chauffeur guided tour, our Melbourne chauffeur cars and Melbourne limo car hire elevates your travel experience in Melbourne. From the moment you will start using our chauffeur company, you will notice that you are in the best hands possible. Traveling in comfort, receiving a level of professionalism and services that are second to none and seeing your surroundings from a different perspective is what you should expect once your book with us. Because our chauffeur company mission is to offer our clients the best service, we strive to do our best and meet their demands. We meet clients’ demands by expanding our fleet of cars to include, vha car, limousine, hummers, stretch limos and much more. We not only strive to meet their demands, but we constantly evaluate and implement new solutions that will benefit all our clients including those who prefer private driver Melbourne, luxury car hire Melbourne, party bus, and town cars. To ensure all our customers are satisfied with our services, we make sure that we are available anytime, including day and night. Some of the reasons why people chose us and our clients keep coming back is the kind of services we provide. 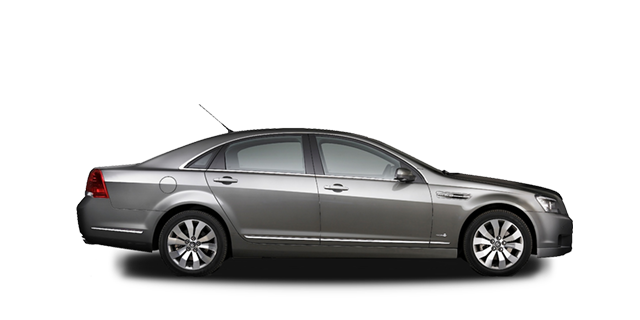 Our chauffeurs are our most valued employers because of the services they offer our clients. They are trained to ensure they have the highest quality of knowledge to offer the highest quality of services. 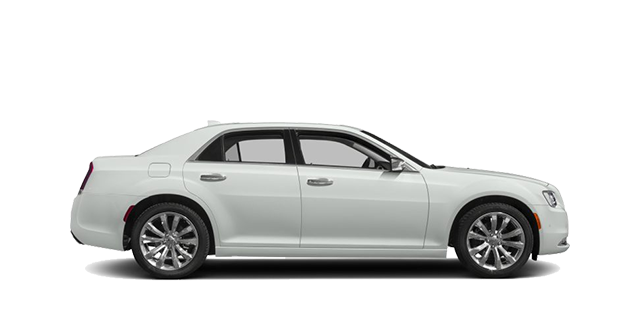 Our chauffeur company values our chauffeur because of their exceptional services they provide to all our esteemed customers. Other bring the set of skills from previous occupations, adding to the training they get, they become more reliable and confident to offer various kind of services. Treat you and all your guests with dignity and respect. One thing that our chauffeur company has noticed about our clients is that they recognize the value of professional chauffeurs, attention to detail, luxury, care and comfort of their journey, and cars. That is what we strive to provide our customers in addition to privacy and discretion. 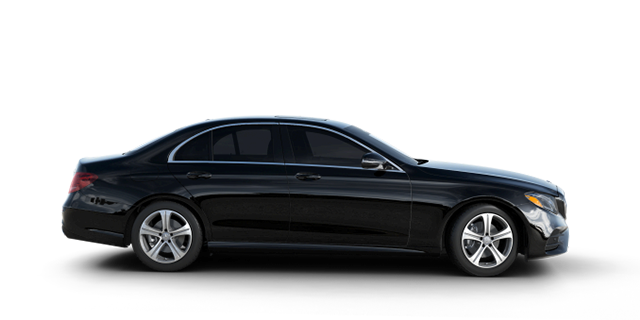 Once you book with our chauffeur company, you can have a peace of mind in knowing that you are in safe hands.